Tim has spent his entire legal career at Madorin, Snyder LLP. Prior to obtaining his Law Degree, Tim attended at the University of Waterloo where he obtained his Bachelor of Arts in Honours Political Science graduating in 1986. He obtained his Law Degree from the University of Western Ontario, graduating in 1989, and was called to the bar in 1991. Tim serves a wide variety of clients and his main areas of practice are real estate, estate and estate planning, and corporate/commercial law. Tim has acted for a number of businesses and professions in connection with asset and share purchase and sale transactions. He has acted for numerous buyers and sellers of development, industrial, commercial, and residential apartment building properties. He also represents certain institutional lenders on commercial mortgage transactions relating to retail plazas, condominium and residential apartment buildings, hotels and development properties. Tim's knowledge and practical advice in these areas is helped by his extensive experience in commercial and estate litigation and representation of many clients earlier in his career at trials and before the Divisional Court and the Court of Appeal of Ontario. 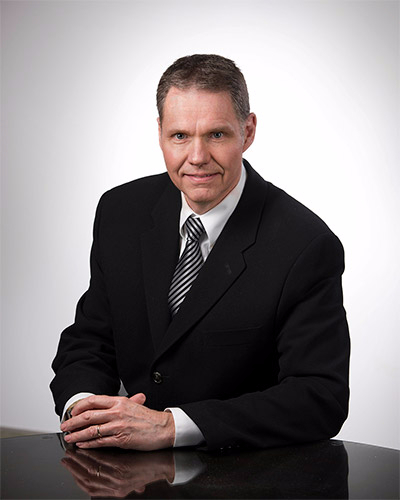 Tim has taught Business Law at Conestoga College and he has lectured extensively to many groups on a variety of legal topics including all aspects buying, selling, and mortgaging real estate, and Will drafting and estate planning.